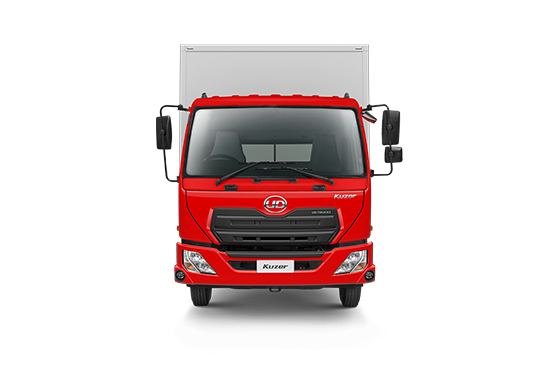 Of course it’s obvious, but a durable and reliable engine is a key factor in securing maximum uptime. A new generation Advance technology CRS engine system delivers on this promise, even when regularly pushed to its limits. CRS engine is robust and flexible, delivering high power and torque. OBD with guided tools and CAN-based communication facilitate the transfer of diagnostic information. Modern 3.0 Engine Management System makes serviceability simpler and uptime easier to maximize. Advanced UD onboard diagnostics allow our technicians to stay bang up to date with the health of your vehicle. Don’t stress yourself out in the event of a standstill. 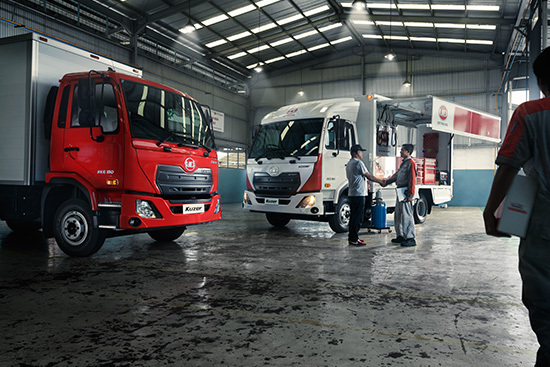 UD Trucks Mobile Workshop supports your business by bringing our truck expertise to your location if you need it. No big deal, and all part of the service.